Renown author J. I. Packer opens up how we meet and experience God over these 12 studies for individuals or groups. 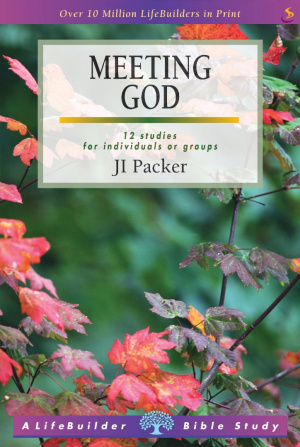 Lifebuilder Bible Study by J. I. Packer was published by IVP in May 2001 and is our 2610th best seller. The ISBN for Lifebuilder Bible Study is 9781859994801. Be the first to review Lifebuilder Bible Study! Got a question? No problem! Just click here to ask us about Lifebuilder Bible Study.